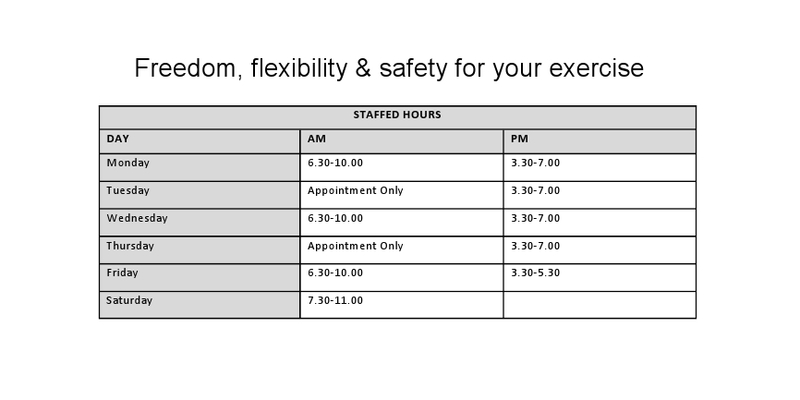 Below are our staffed hours!! We will encourage you, empower you, teach you everything you need to change your life! Members have 24 hour access however if you need any assistance or want to call in and have a look around, these are the times to do it! We also do private boxing groups which are by appointment only!